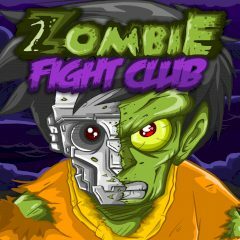 Are you tired of games where you must kill zombies? Here you have an opportunity to play the role of a walking dead. Choose your zombie, upgrade him to maximum and go to the zombie arena where the walking dead are fighting to the death.